Shopping. Then eating. That’s what I do. Time for late lunch near Chinatown. 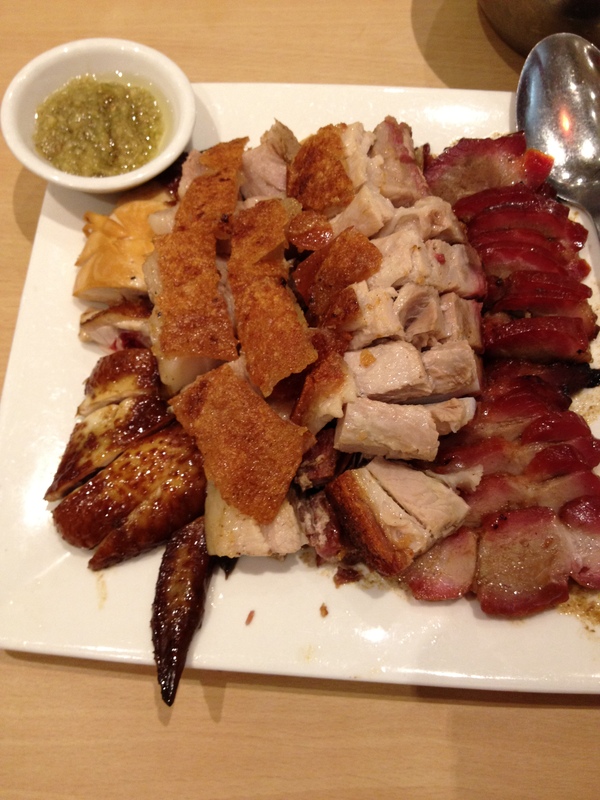 Roast Pork, Char Siew, Soya Sauce Chicken and rice. Yum. Posted in Australia, Roast Meats, SydneyTagged AustraliaBookmark the permalink.